With the PowerGear 65 adapter in your home office or study, you’ll have less to carry back and forth to work every day, making your commuting much easier. The PowerGear 65 laptop adapter catches your eye with its fashionable surface design by giving you a charging capacity of up to 65Watt. 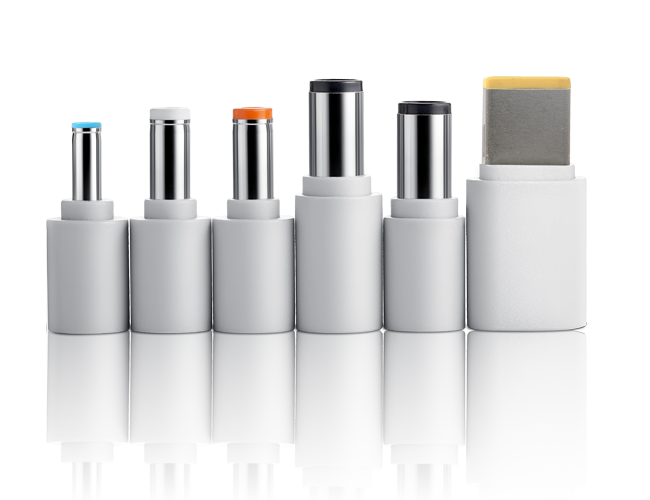 With 6 interchangeable tips included, PowerGear 65 is compatible with more than 16 brands of laptops including Acer, Asus, Compaq, Dell, HP, Lenovo, Toshiba, and more. 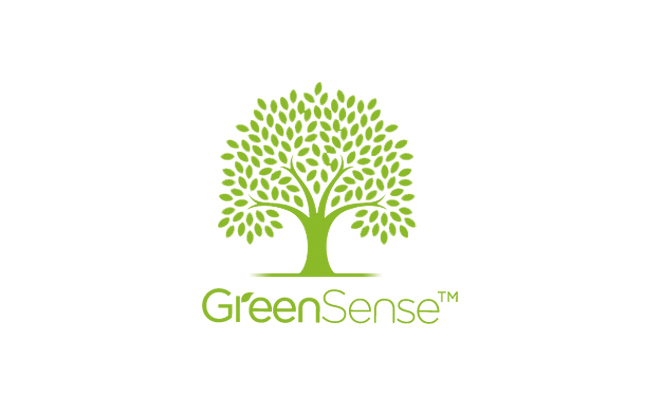 Smart technology that helps save the planet; our GreenSense technology just makes sense. 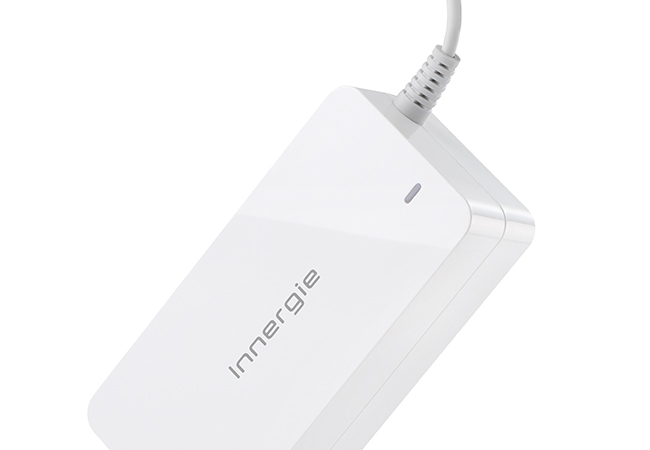 That’s why we incorporate it in our adapters to make them more energy-efficient. Because saving energy helps save our planet, and our GreenSense technology helps keep our world green.